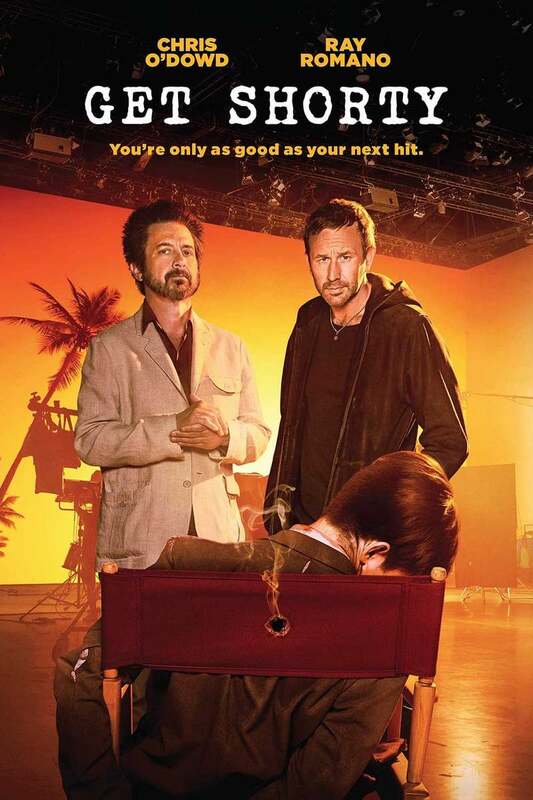 Get Shorty is a TV comedy series, based in part on the bestselling 1990 novel "Get Shorty" by Elmore Leonard. This comedic crime based television series follows the exploits of Miles Daly, the muscle behind a Nevada based crime syndicate. Daly decides to clean up his act for the sake of his daughter and moves to Hollywood in an attempt to change his life. Unfortunately, trouble seems to follow the former hitman, turned would be movie producer, as he partners with washed-up, low budget film maker, Rick Moreweather. DVDs Release Dates is the best source to find out when does Get Shorty come out on DVD and Blu-ray. Dates do change so check back often as the release approaches.